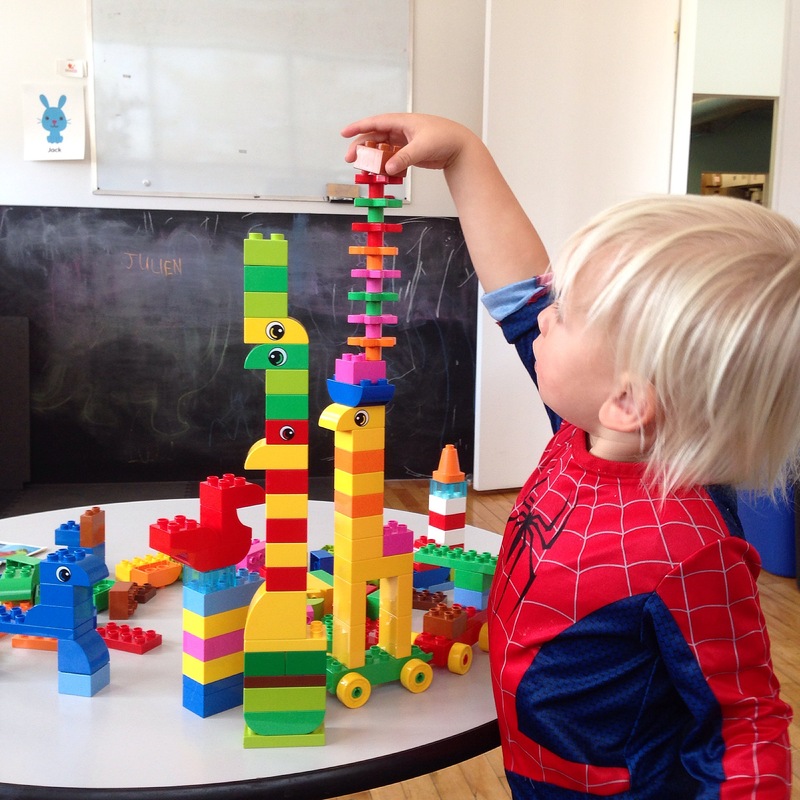 Sago Sago Play Dates | Kids in T.O. This isn’t your typical play date. 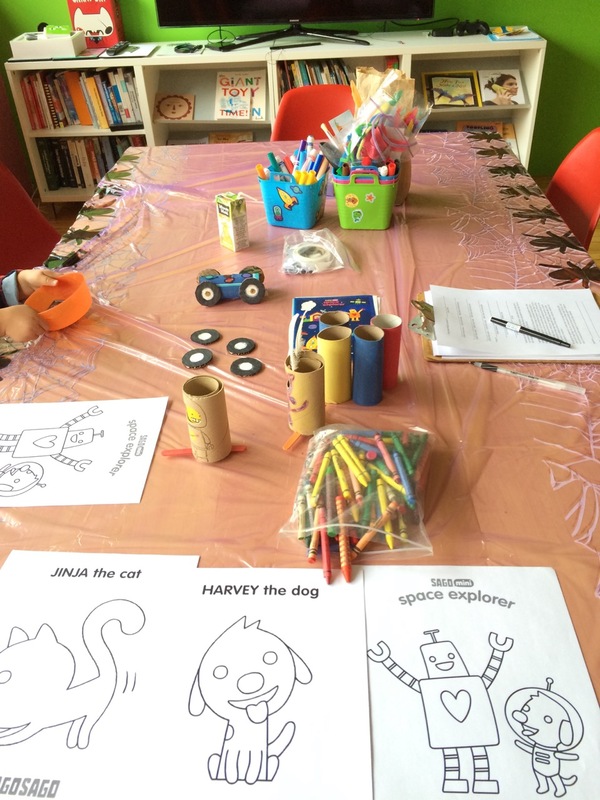 These in-person screen-time meet-up’s let parents and kids explore some of the newest projects by the Toronto-based kid-app creators Sago Sago. It’s a rare opportunity where kids and adults can connect with and give feedback to the developers and designers who are creating the content. 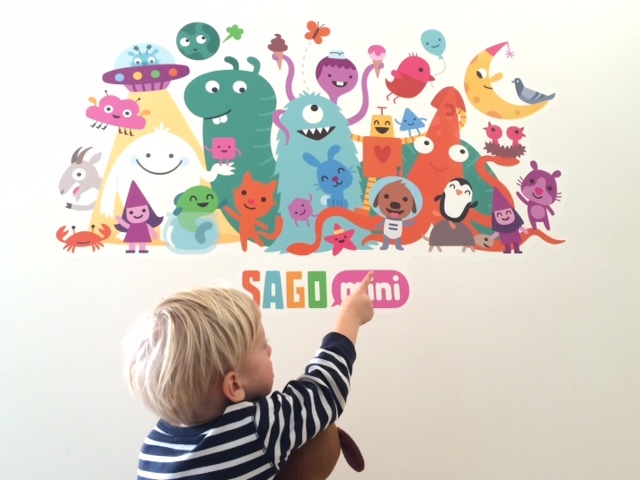 If you haven’t already discovered them – Sago Mini are apps for toddlers and preschoolers. 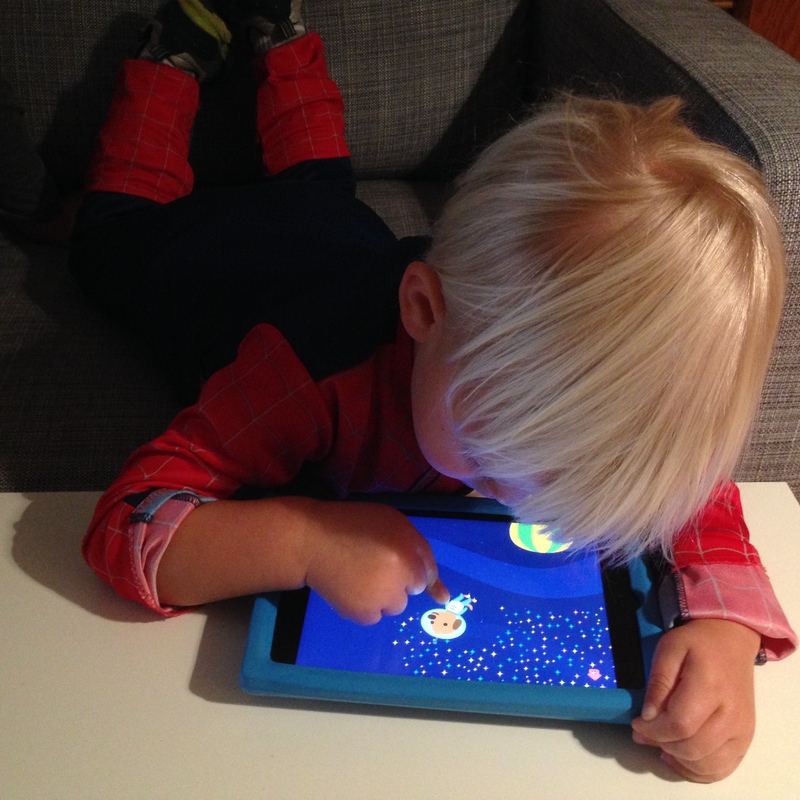 Kids are in control of their on-screen adventures and parents don’t have to worry about formal rules or assessment, in-app purchases or third-party advertising. Online: Join their mailing list, or follow on Facebook or Twitter to find out about their products and their next playtesting session. Apps: They are always adding new ones. Check out their current line-up. Out and about: Sago Sago is often in the community, where you can meet the team and get acquainted with their products, including their super cute plush toys.